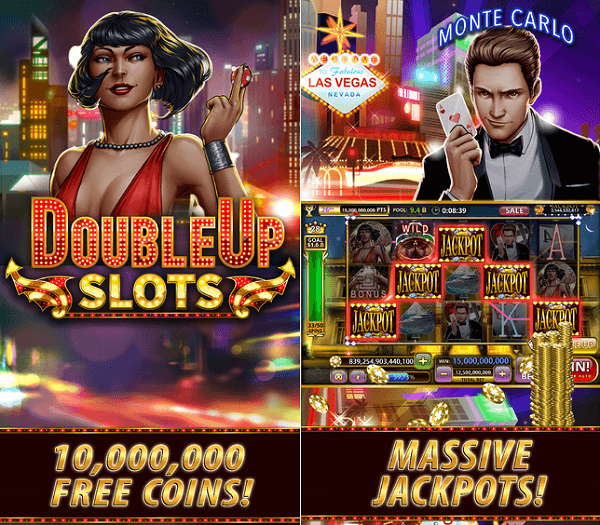 Double Up Slots App is a free app to play wonderful pokies on Android phone. Developed by Super Lucky Casino Inc is just like a casino in Vegas with bonus Games and Free Spins. 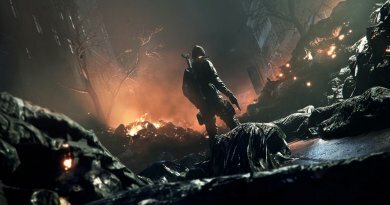 The most unique thing is you can play either online or offline with this app. With the rating of 4.6 at Google Play Store it has been installed over 1,00,000 to 5,00,000 times. You can hit a big win in some of the Progressive Jackpots available in this App. It supports English, French, German, Italian, Japanese, Korean, Portuguese, Russian, Simplified Chinese and Spanish languages. 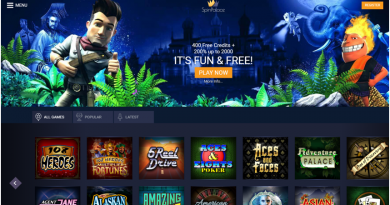 You can play over 20 free pokies within this app and as said above you will get two new pokies each month to add to your collection of play. 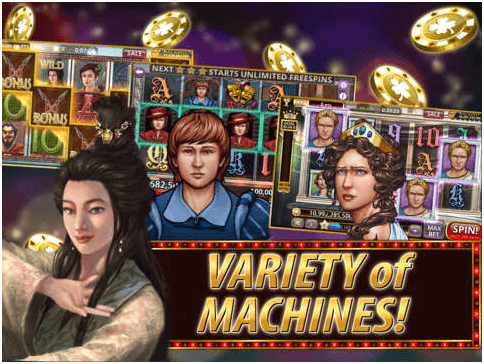 Some of the pokies games that you can enjoy are Lord of Magic, Monte Carlo, Cyrano De Begerac, Kitty Glitz, The Three Kingdoms, Julius Caesar, Pinocchio, Father of the Gods, Lord and Ladies, Prairie Passion, Hot cash, Unicorn Legends, Red Riding Hood, Romeo and Juliet, Cleopatra’s Fortune, Lady Godiva, Elves, Hollywood Glamour and many more. 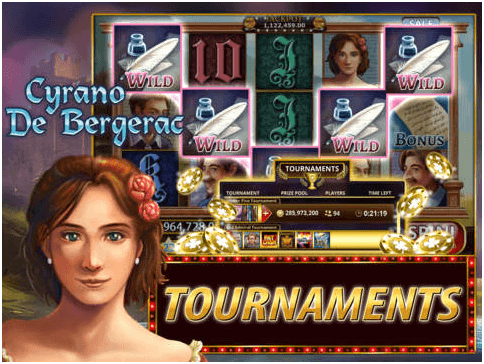 Many of these pokies in the app give handsome payout with big wins and have Jackpots to win. You just need to spin the bonus wheel and see the magical wins coming to you. When you start to play with this app you at once get credit of 10,000,000 free coins to your side for playing. 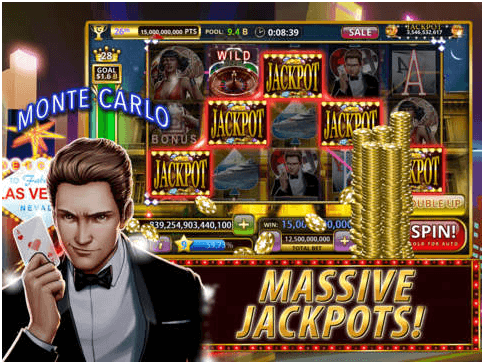 The pokies in the app all come with great bonuses and over 1,000,000,000 Jackpots credits to win. 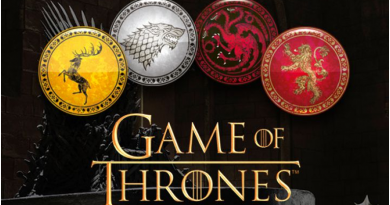 There are tournament wins, like Fire Queen Tournament, Jupiter Five and Red Admiral tourneys. Then there are free spins to grab awesome coins like 5 spins or 20 spins where you can grab more than 18,000,000 coins. As you play you rise high the level of game and also you can then have VIP bonus offers. You can spin the wheel for a bonus or gather the game symbols in a line wild symbols specially that offer great bonus rounds. 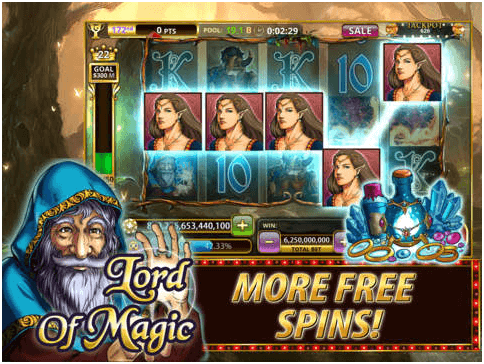 If you accumulate enough winnings in 50 spins you are awarded with a special house reward. It is very easy to play with Double Up Slots App. All you need is to download this free app from Google Store to play it with your Samsung Android or any Android device with 2.3.3 and up. Also you can have this app from Amazon or Kindle store. If you are having iOS device then you can download it from iTunes. Once downloaded you will instantly be able to play pokies games of your choice. There are in app purchases in case you need more coins or credits to keep playing. There are various size of coin packs that come with different range. Like Coin Pack of minimum value can be of $2.99 and highest can go up to $159.99. One thing you need to remember is that these games are for fun and do not offer any real money to win.